The promotion cannot be used in conjunction with other promotions. Promotion applies for BeluThai members only. Please present your business card upon arrival. • 1 free month’ rent on a 12 months contract for an office or virtual office. • 1 year free Wi-Fi and beverages (coffee, tea, water) with 12 months contract for an office. 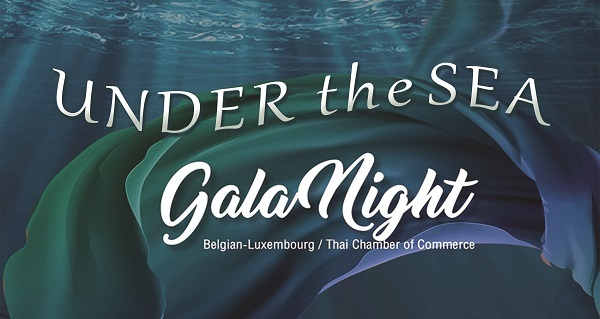 For more information or to enjoy the member-to-member benefits please contact Thierry Guillossou [email protected] or at +66 (0)8 9029 2468. • 5% discount on all prices. To benefit from this promotion the member must present a coupon from the chamber; click here. • For out-patients: 10% discount for medicine, laboratory work, X-rays for self-pay with cash or credit card. • For in-patients: 10% discount for room charges, medicine, laboratory work, X-rays for self-pay with cash or credit card. In term of conditions applicable for discounts and methods of payment, The members need to present their Samitvej Exclusive Card in order to clarify their membership when paying personally to get an appropriate discount. **The above conditions could be used only at Samitivej Sukhumvit Hospital and Samitivej Srinakarin Hospital. Our Member-To-Member Benefit Program encourages members and their employees to prefer other members when making buying decisions. What types of discounts can be offered? Any! I.e. a percentage off the purchase price or something extra for members only (i.e. free cocktail if you operate a restaurant). Be creative! But keep in mind that to be effective and popular, the discount or bonus should be substantial enough to attract attention. BeLuThai will promote this program and your discount at every opportunity, including our e-newsletter and on our website. The participant can review their offer for the Member-To-Member Benefit Program. The participants agree to abide by their discount/promotion and fully understand that it is their responsibility to notify the Chamber of any and all changes immediately.